Personalised purple flowers cotton large bag. Ideal gift for flower girls or bridesmaids. A lovely Personalised Large bag with Purple flowers and text to personalise. 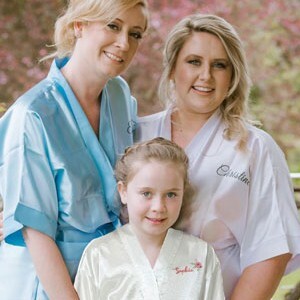 A lovely Gift for Bridesmaids or Flower Girls. 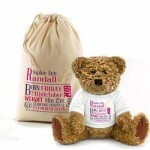 We can print any text you would like so you could personalise this for anyone, if you just want the name that's fine. 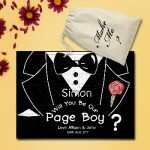 Personalised Wedding favour Natural Cotton Drawstring Stuff Bag, Nice Gift for your wedding party. Change any text to personalise. 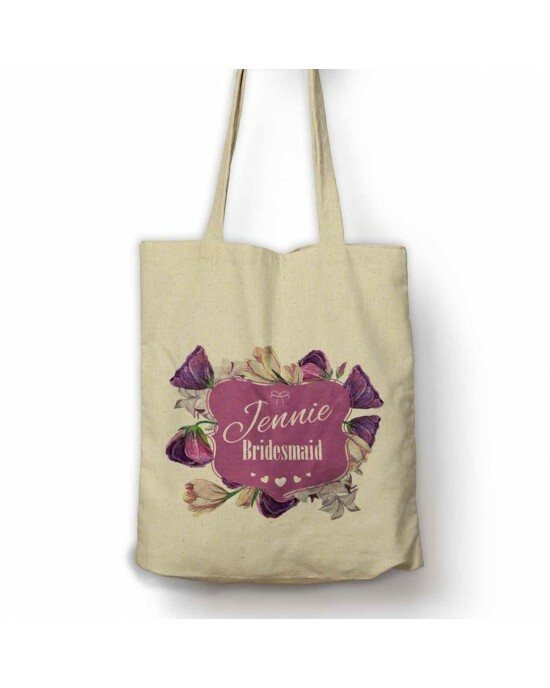 Natural Cotton Drawstring Stuff BagThese personalised wedding tote bags are especially for your wedding party: bridesmaids, flower girls, mother of th..
Personalised Photo Wedding Announcement JigsawThis is a great way to give your family the surprise news of your engagement or you having set a date ..
Personalised 100% Gorgeous cotton tote bag. 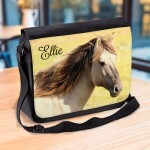 Personalised Cotton Tote BagA true statement on this bag 100% Gorgeous, personalised with the ladies name will make her feel like a million.These pers..
Personalised Purple flowers Make Up Bag. Bridesmaid, Flower Girl Gift. Natural Cotton BagA lovely Personalised Large Make Up bag with Purple flowers and text to personalise. 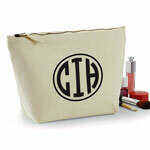 A lovely Gift for Bridesmaids or Flower G..
Personalised Hand Drawn Flowers Make Up Bag. Bridesmaid, Flower Girl Gift. Natural Cotton BagA Lovely practical large bag with hand drawn flowers and a beautiful scrip font. This would be a lovely gift for the bride and..